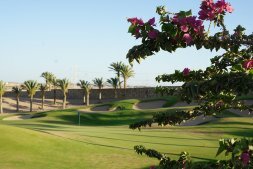 Located in the five star flagship property, ‘The Steigenberger Makadi Golf Hotel’, the golf shop is the focal meeting point to start your game or enquire about one of our exclusive 18 hole round packages or PGA tuition programs. Whatever your golfing needs the golf shop and sales staff are always on hand to ensure your experience is first class. 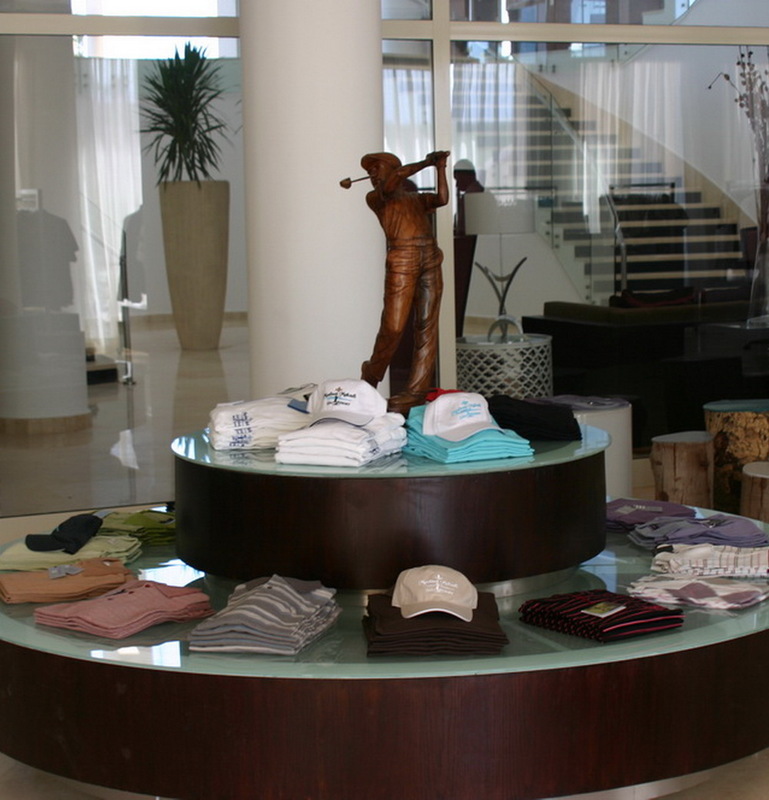 From the golf hotel main entrance simply head down to the basement where you will find a friendly face at every turn, a fully stocked golf shop of the latest merchandise & apparels, all within a stones throw away from the 1st tee.